This year, I was very good about getting my Christmas shopping done early (and even under budget!). 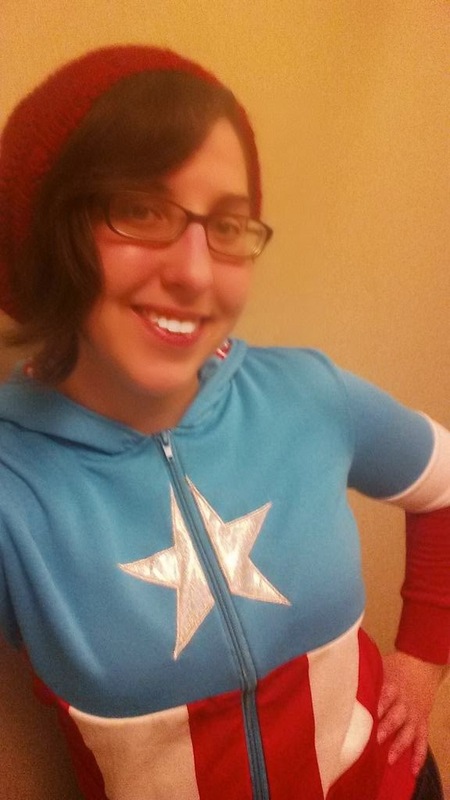 The problem with getting Christmas shopping done quickly is that you discover other awesome potential gifts! Instead of stressing out and second guessing the gift I got for everyone, I’ve decided to spread these ideas to you, my faithful readers. Why does everyone think getting the Elder Wand is such a big deal? All you have to do is go to Alivans.com. Granted this isn’t WB-licensed, but it’s a beautifully hand-crafted wand made of real elder wood and is definitely in the style of the films’ Deathly Hallow. And I guarantee it will make you magical! 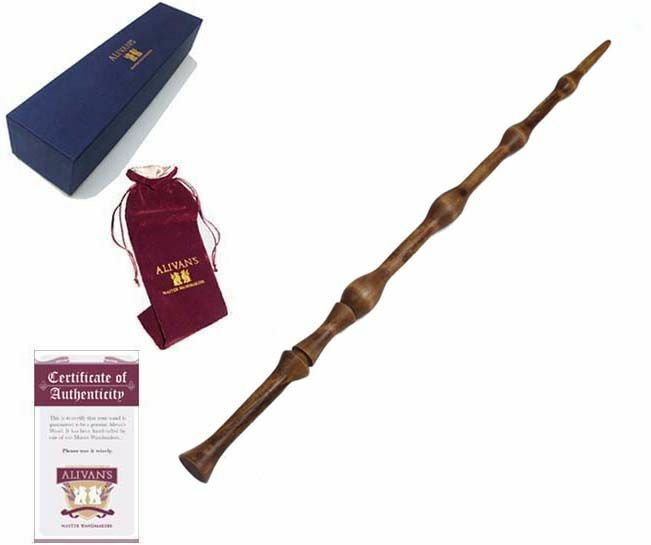 * Make sure to check out Alivan’s other wands (including my own Almond wood wand) and other wizardly merchandise! Want to dress like an unemployeed Canadian bass player? Who wouldn’t! 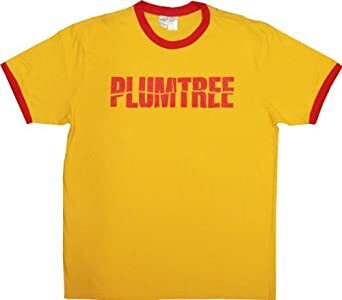 You can find Scott Pilgrim wearing this shirt in the comic and the movie, so you have your bases covered. Of course, if the t-shirt isn’t your SP fan’s cup of tea, the Scott Pilgrim soundtrack is a-ma-zing. Perhaps the geekiest item on the list, this sleeping bag helps you recreate the iconic scene in Empire Strikes Back where Luke is kept warm inside Han’s dead Tauntaun. With a Tauntaun head as a pillow, intestine-patterned fabric on the inside lining and a mini-lightsaber zipper, this is one authentic and fun item. There was one big change from the original; it smells a whole lot better! OK, this one is a little pricey, I admit, but look at what you would be getting! This Statton Island estate has been in the same family for over half a century. This is the first time the home has been sold since it became the iconic setting for The Godfather. My dad is a huge Godfather fan and if I could, I would totally buy this for him! Now, if you do end up buying this home due to my recommendation, I just ask you to invite me over for some canolis. Hopefully this will help your last minute shopping. I’ll be posting throughout the rest of the year, but in case I forget to say it later…. Merry Christmas, JPS fans!